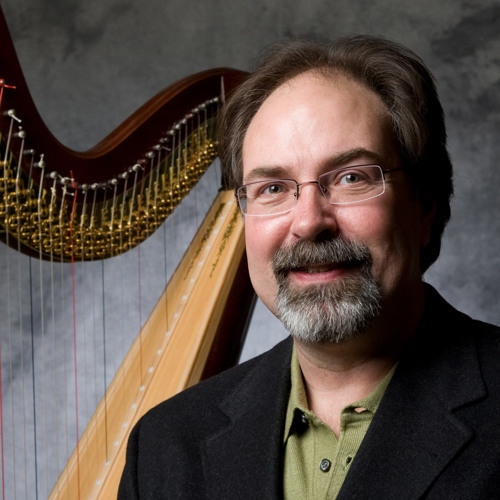 Mark Brewer is a harpist and harp meditation leader. Mark has been very interested in spirituality and music his whole life, and recently started exploring the healing benefits of harp music and the sound of the harp. Mark is a founder of the Power Chill harp and Reiki meditation in Chicago, where he improvises healing harp music for group meditation while his partner, Mona Medrek, balances participants' energy using Reiki, an energy healing modality. Mark recently recorded the "Power Chill" harp meditation CD, available on iTunes and many other online music stores. In 2009, Mark recorded "Bach to Brazil" with guitarist Jason Deroche, a classical and jazz CD that received international airplay on hundreds of radio stations.